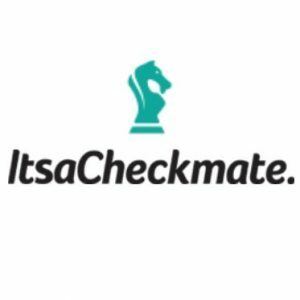 Checkmate, a NYC-based platform that integrates multiple online ordering services into POS systems for restaurants, closed a $3m Series A funding. The round was led by the New York-based investment firm Tiger Global Management. The company intends to use the funds to continue to expand partnerships with restaurant chains. 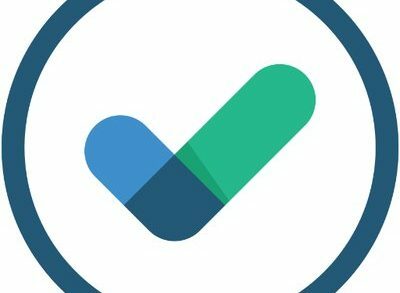 Founded in 2016 by Vishal Agarwal, CEO, Checkmate integrates orders coming from various online ordering sources such as UberEats, GrubHub, Caviar, Delivery.com, and Ritual directly to the POS systems, including Brink, Toast, and Revel, among others. With Checkmate, all orders from all platforms are automatically confirmed and entered into a single POS system – and they print out automatically on the same kitchen printer as the restaurant’s walk-in orders. The company currently works with a number of national restaurant brands, including Five Guys. The integrated technology allows partner restaurants to send orders directly to their kitchen printer, enabling them to prepare food faster, cut labor costs and reconcile their accounting.